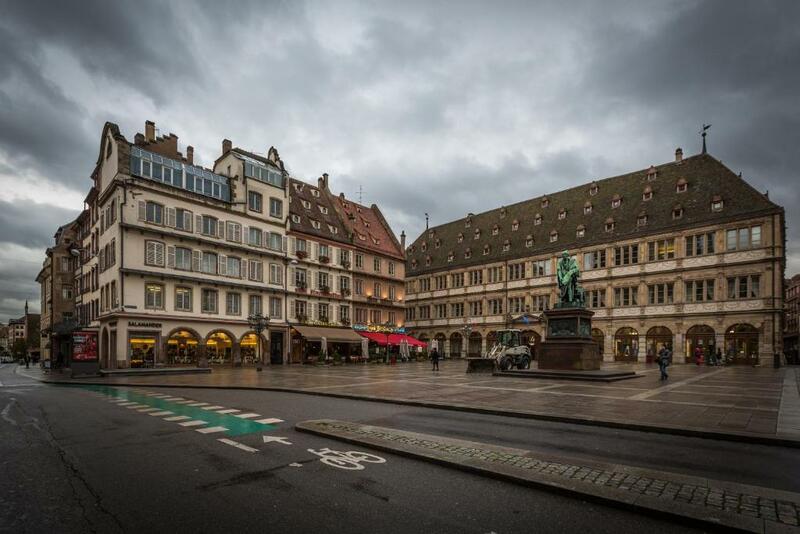 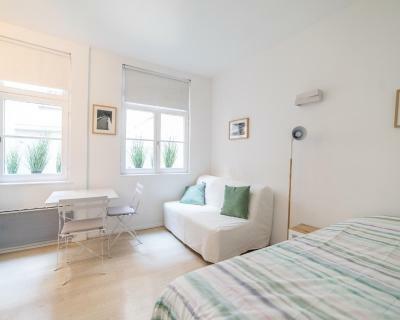 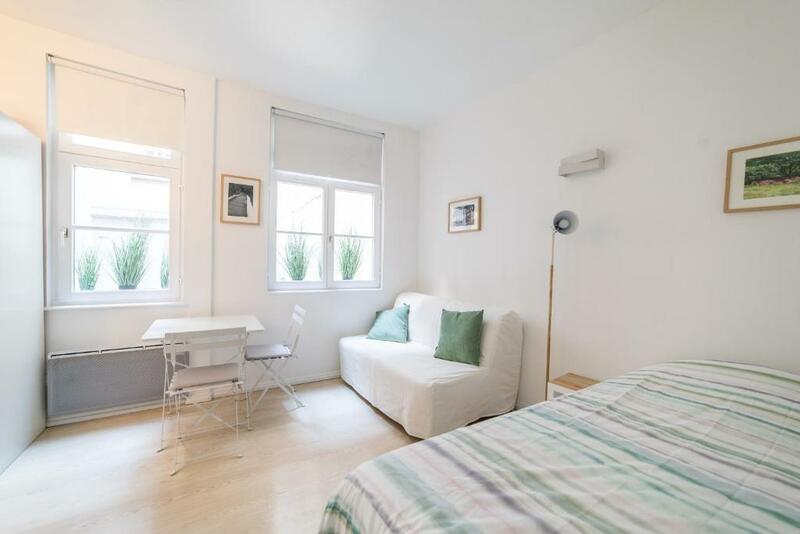 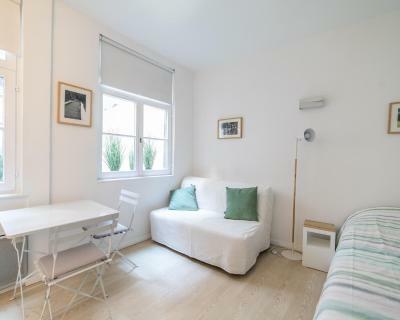 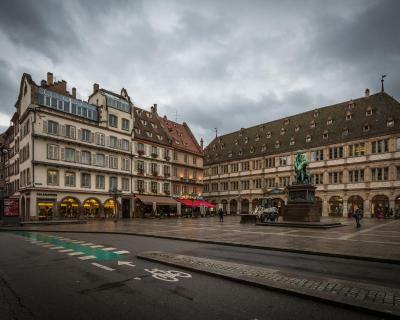 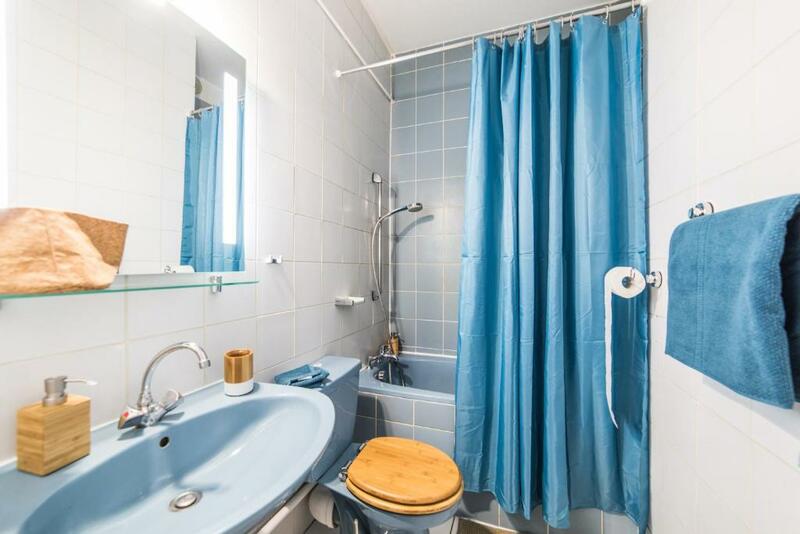 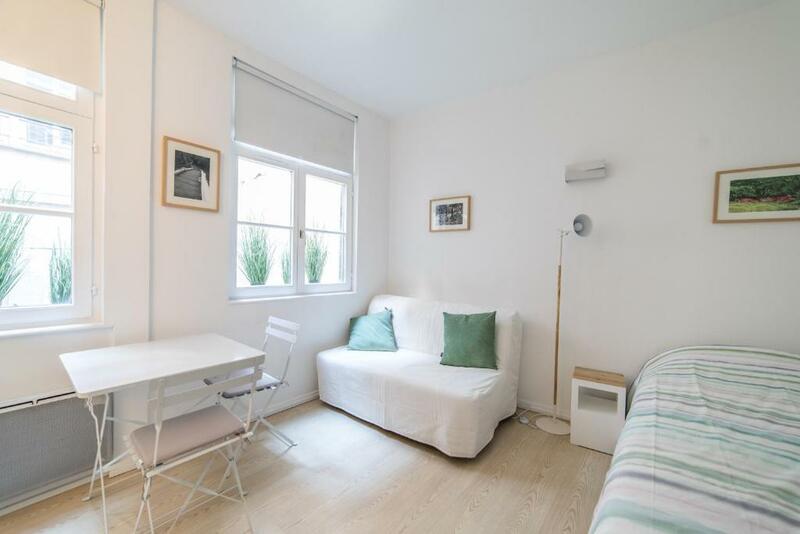 Studio La Lanterne is located in the centre of Strasbourg, just 500 metres from Strasburg History Museum and 1 km from The 'Petite France'. 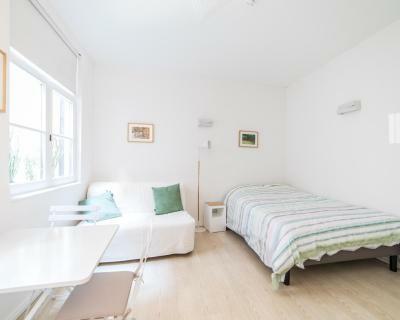 The accommodation is 2.3 km from the St. Paul's Church. The apartment has a flat-screen TV and 1 bedroom. The accommodation is equipped with a kitchenette. 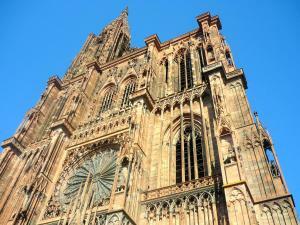 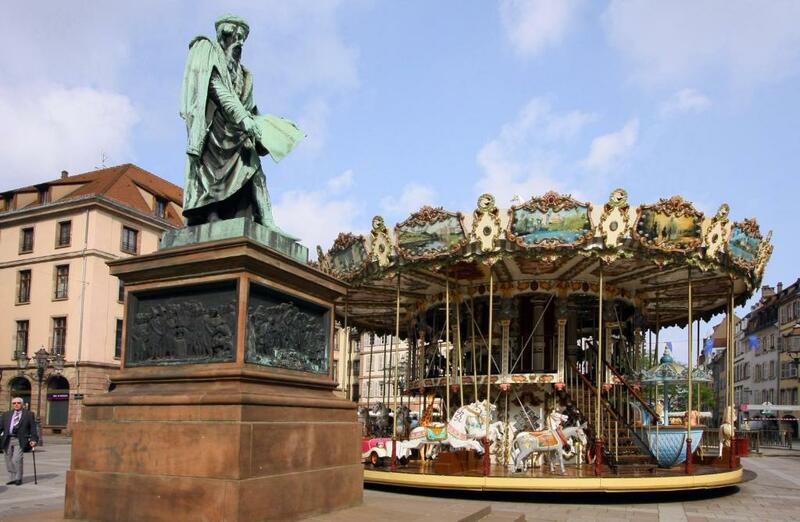 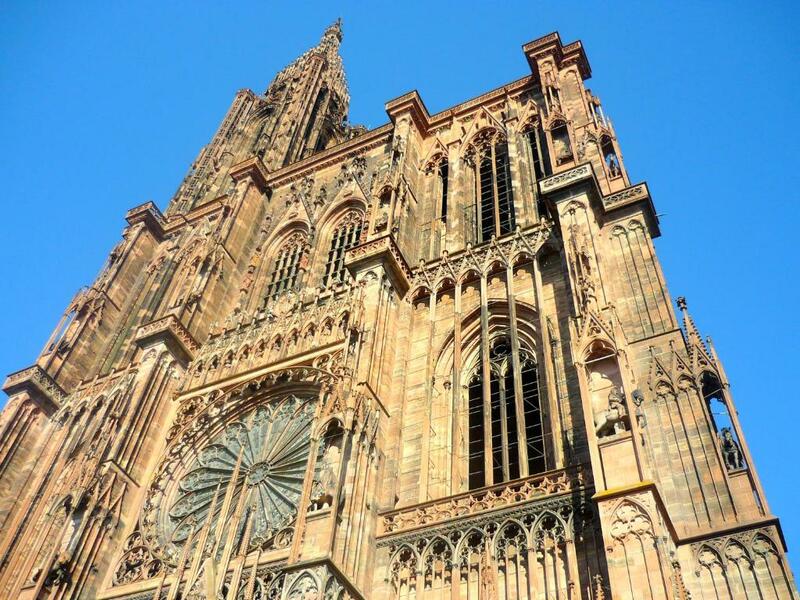 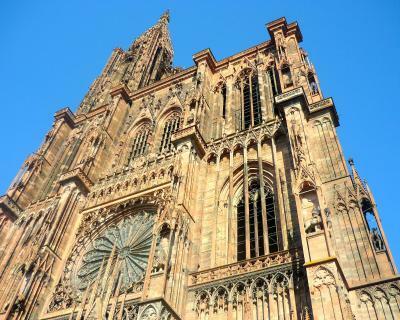 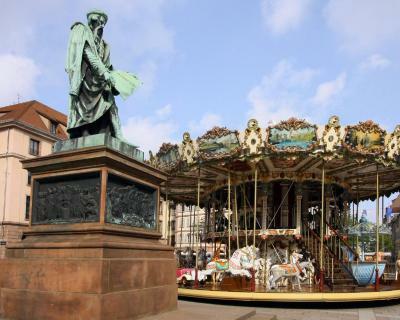 The Botanical Gardens is 2.5 km from the apartment, while Strasbourg Cathedral is 3 km away. 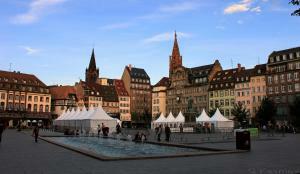 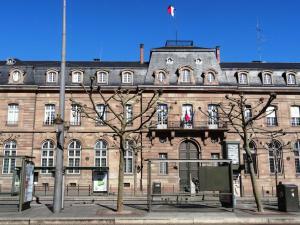 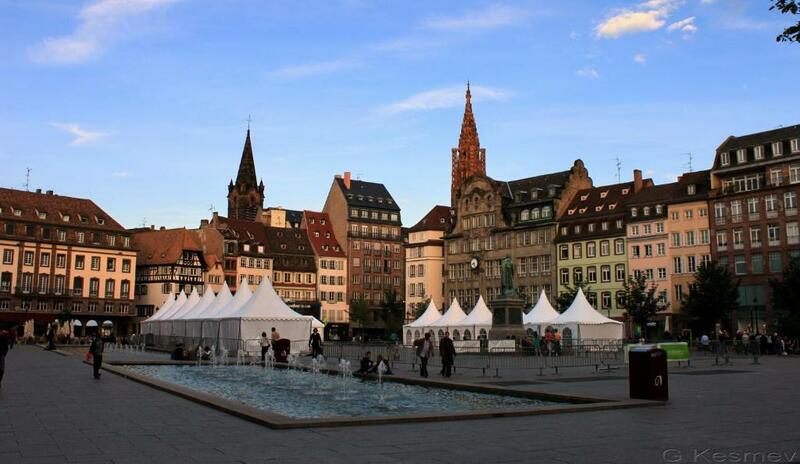 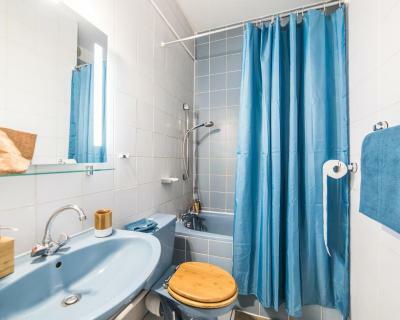 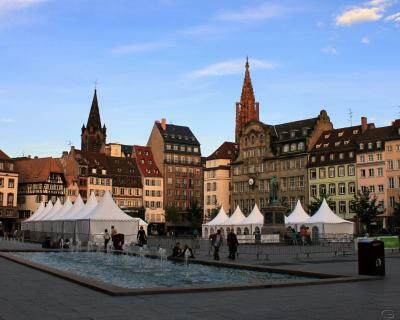 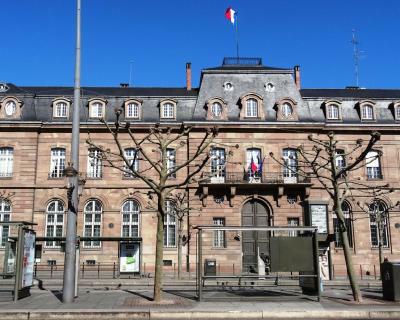 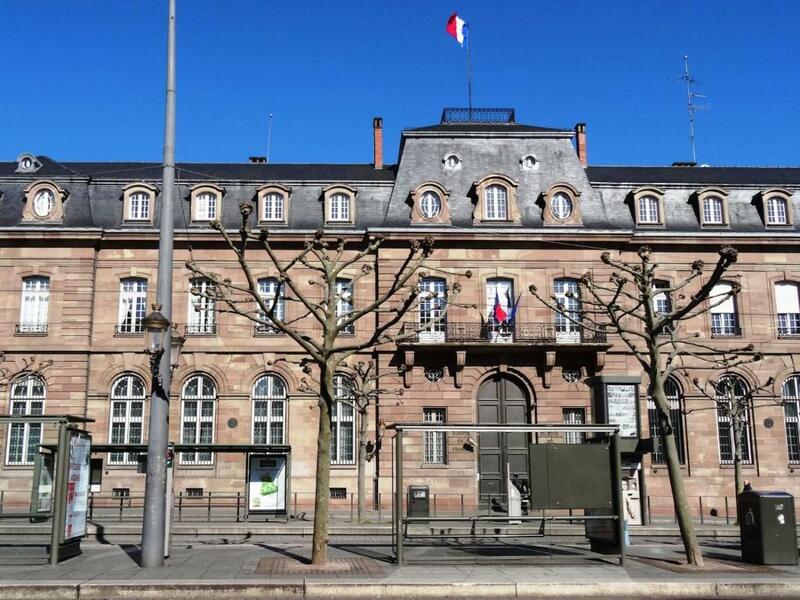 Strasbourg International Airport is 11 km from the property. 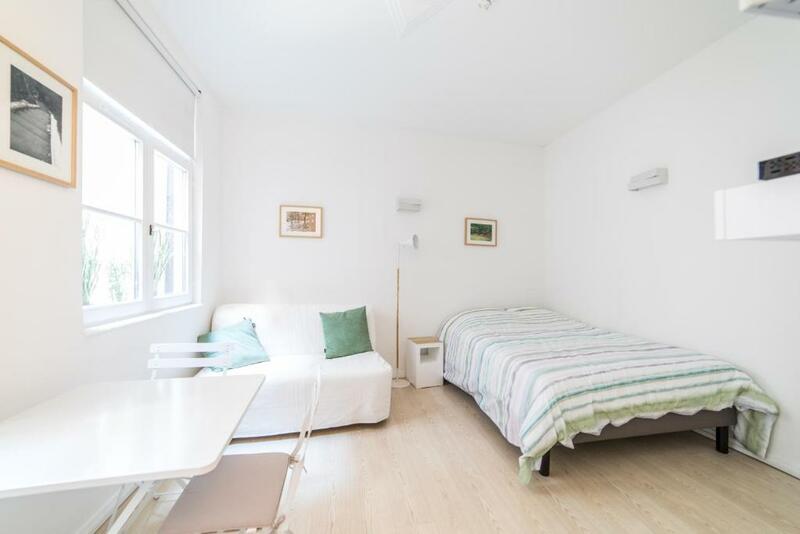 Rooms are 25 square metres.